A new seasonal mission has arrived in Overwatch, called Storm Rising. 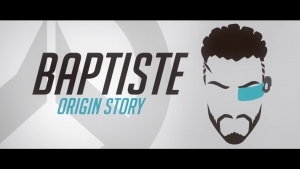 Players roam the streets of Havana as Tracer, Winston, Genji or Mercy to extract a high-ranking Talon member. Over 100 new cosmetics await, from highlight intros, emotes and more. 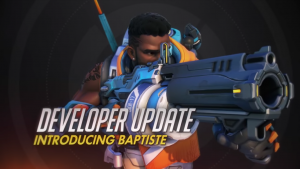 The latest patch highlights are here for Overwatch, update 1.33. 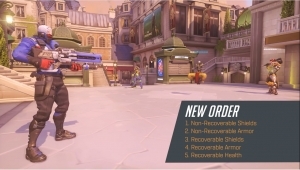 With it comes a new Assault Map in Paris, and a New Health Stacking Order.